One of my favorites!! 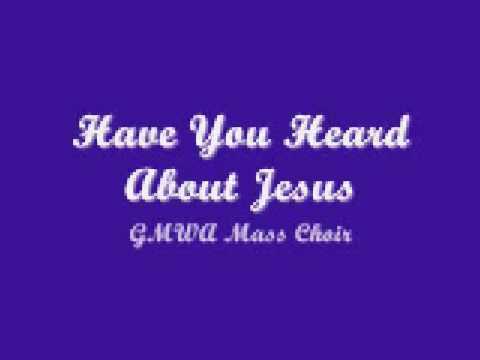 Thank you, and may God bless you for listening.. Feel free to drop a request, a comment, subscription or just say hello.. =) Be blessed! Lyrics below! He died to set men free. even when you can’t find your way. He’s the greatest friend of all, have you heard? you can see He’s always there. He’s the only one who cares. He’s the greatest, have you heard? 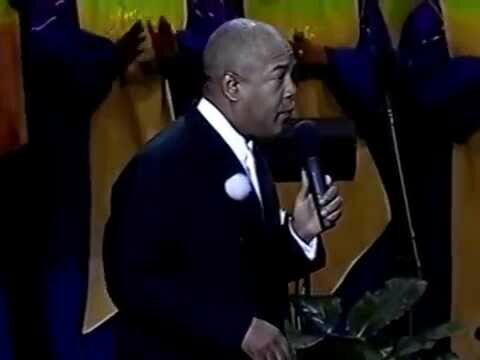 It has been a long time, but I am back with another YouTube gospel video. Let’s go back to the year 2004. 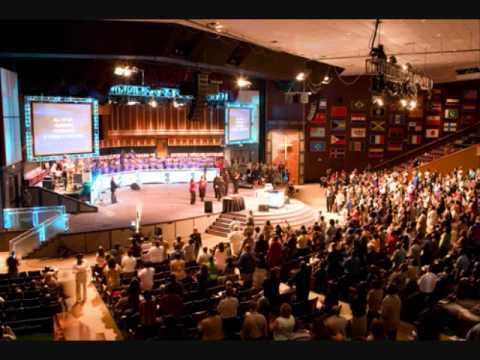 The GMWA has been known to rock many churches with their power-packed, Holy Ghost fiilled songs. 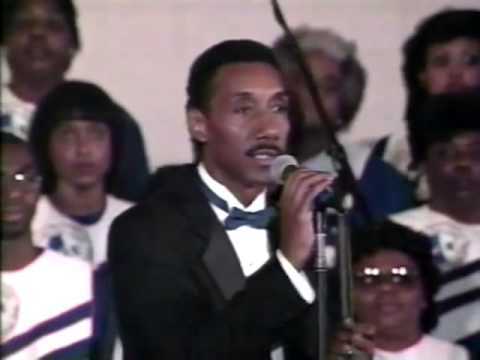 They have also been known to feature many well known gospel artists, so it was no surprise when the GMWA grabbed hold of the woman known as the “Princess of Gospel”, Evangelist Angela Spivey. 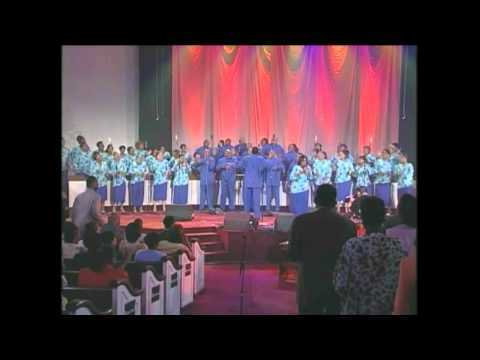 From the Live in Kansas City 2004 CD, this song is “Your Testimony Starts With a Test”. 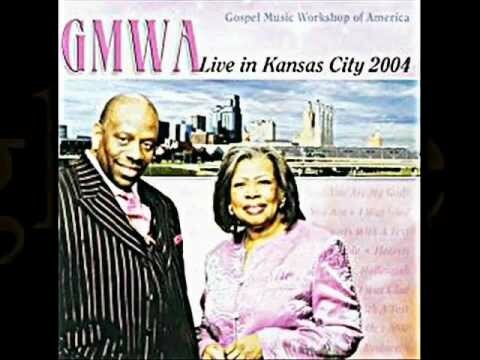 The Chicago native, who’s home church is the First Corinthian Missionary Baptist Church (also the home church of Malcolm Williams), absolutely tears this song up as the GMWA National Mass Choir backs her up, making this song one that you have to put the repeat button on. 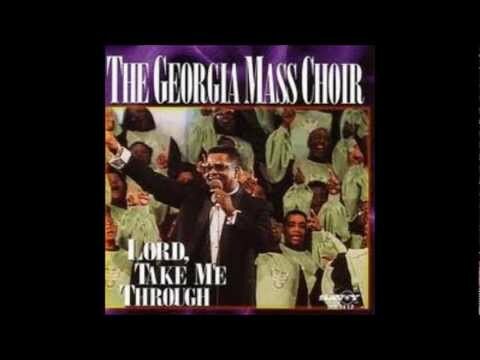 I do not own this song, nor am I seeking monetary gains or donations. The lyrics are on the video for those who want to follow along or learn the lyrics. I hope you thoroughly enjoy this video, and there will be plenty to come in the future. God Bless!! 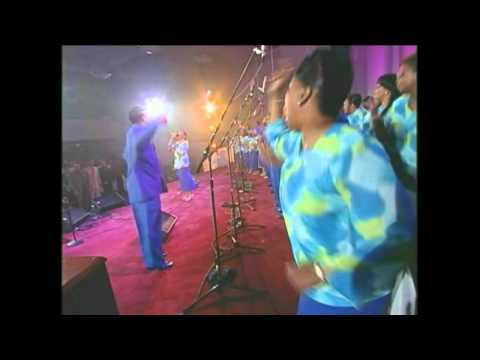 Prayer Changes Things Georgia Mass Choir Harvey Watkins Jr.
A Classic Gospel Collaboration The Georgia Mass Choir and the legendary Harvey Watkins jr.
‘cuz Help is on the way! Thanks for listening, may God bless you! Feel free to check us out or subscribe & request! don’t be uneasy cause He’ll be there. the Lord has never, never failed you yet. 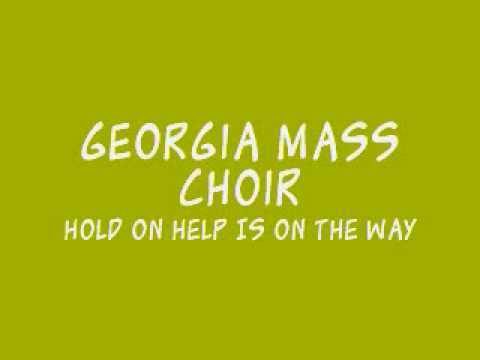 Hold on, help is on the way. Hold on, God is on His way. Hold on, He’s on His way. just hold on to God’s unchanging hand. but joy will come in the morning light. 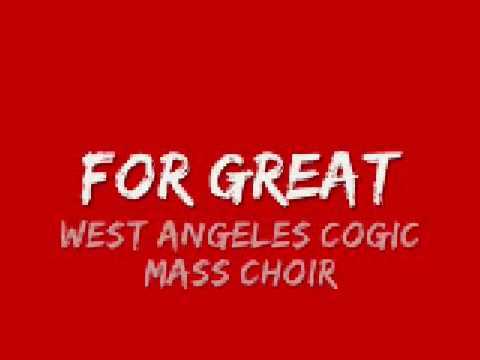 I do not own the copyrights to this song. No infringement intended.